Recently, there has been a disinformation campaign about the melting polar ice caps. There have been numerous articles stating that the melting of ice caps have been at a record low, but that still does not hide the truth that the polar ice caps are indeed melting and at an alarming rate. 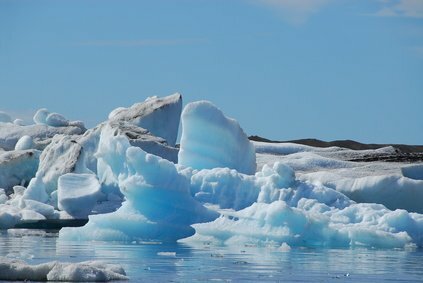 Even if the ice caps are melting slower than usual, this is not a sigh of relief in saying that all is well, and that humans should ignore the melting polar ice caps along with all the many other effects of climate change. 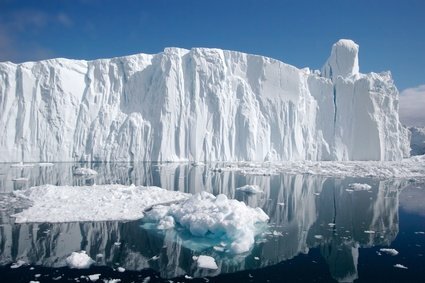 In passing, many scientists are saying that on the contrary, the melting of the ice caps is in fact accelerating. In any event, it is nonetheless a serious situation that deserves not only our attention, but also the attention of the media, who will more often than not overlook this issue. 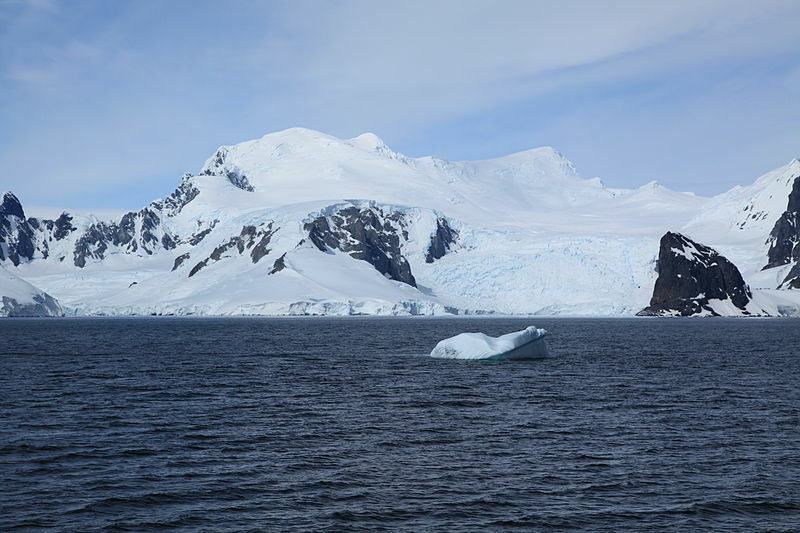 It is important to remember that ice sheets absorb a great deal of the sun's heat. Ice caps also to do their part in reflecting the sun’s rays which keep the Earth cooler (see albedo). Without a decent reflective shield and solid heat absorption mechanism, the troposphere will further rise in temperature. 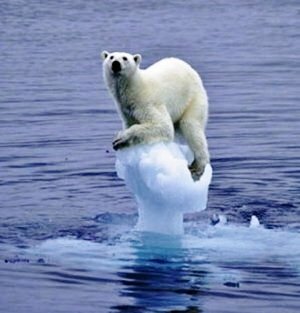 In essence, the melting of the polar ice caps will accelerate global warming which will in turn cause more rapid melting. This is one of the many feedback mechanisms that will accelerate abrupt climate change. 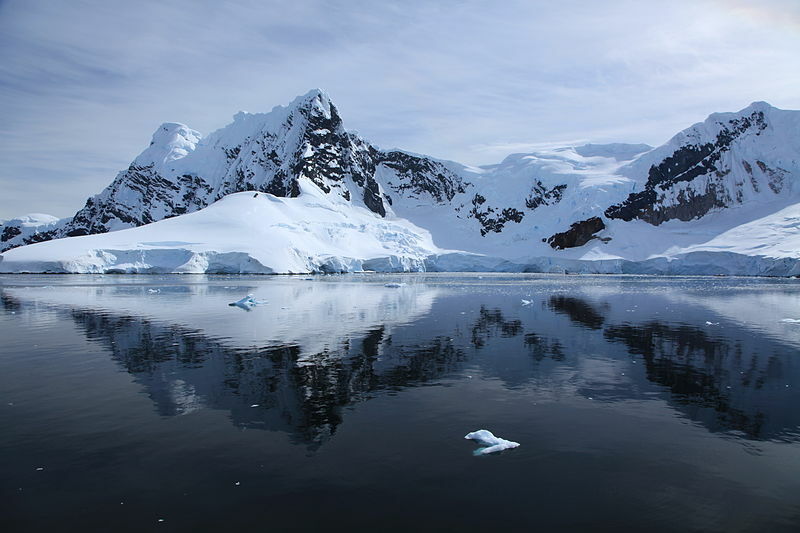 We need to be concerned about melting polar ice caps because of the rising sea levels which will ensue. It is simple science and logic; with excess water comes rising sea levels which have the potential of swallowing islands and nations whole. Entire areas of major cities and large parts of continents have the potential of being submerged underwater if we do not get a handle on the driving factors behind the melting polar ice caps, namely the greenhouse effect. In 2007, the IPCC projected that sea levels will rise by about 18 to 59 cm (7.1 to 23 inches) during the 21st century. However, these numbers don't include "uncertainties in climate-carbon cycle feedbacks nor do they include the full effects of changes in ice sheet flow." Hence, more recent projections warn that sea levels could rise by at least one meter within this time frame. 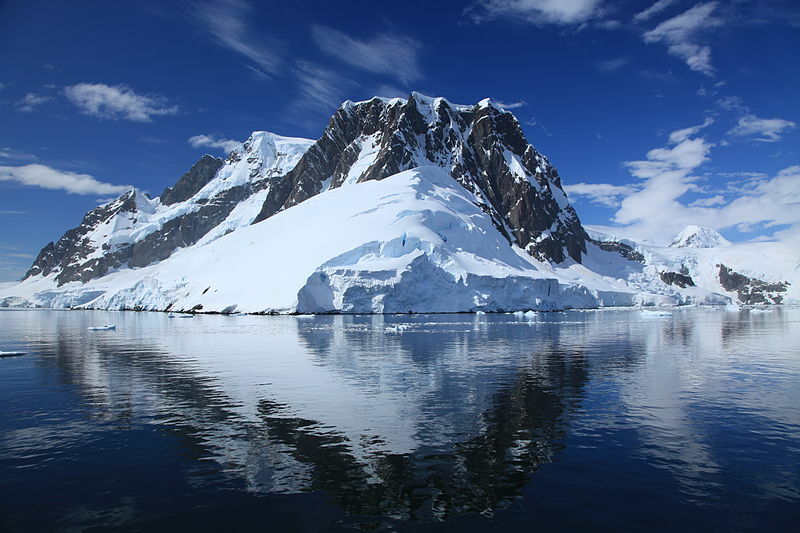 Studies show that the ice caps are shrinking by nine percent each decade. In truth, the problem is so urgent that some scientists predict that the Arctic could become ice free by as early as 2020. Some of the world's largest cities such as Lagos and Shanghai could be significantly affected by rising sea levels. Also, island countries such as Maldives would be one of the first nations to be swallowed up whole along with parts of the United States, mainly around the gulf coast region. Additionally, any city or region in the world that is below sea level will see a drastic rise in floods. There is the wildlife factor as well. 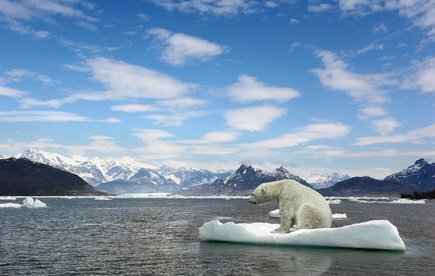 Polar bears are losing their habitats across the glacier regions, and many are drowning as a result of the excessive floodwaters. This has severe implications for marine life that dwell in the Arctic and Antarctic along with other animals such as walrus, penguins and seals. 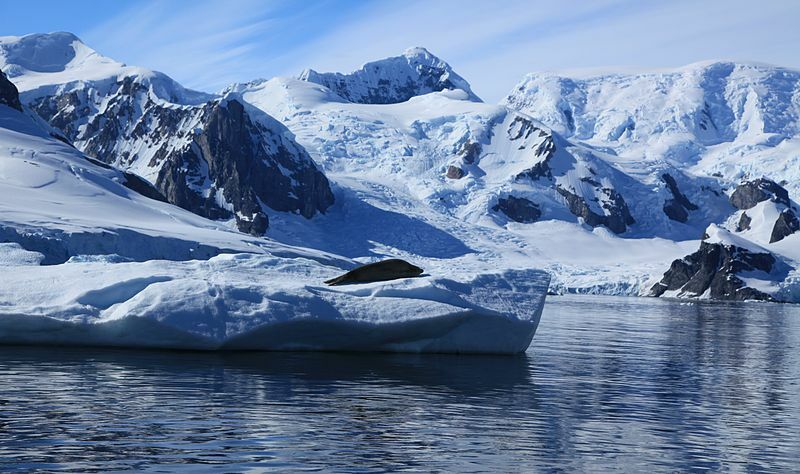 Ultimately, the melting ice caps could render many marine and land mammal species extinct. At a time when so many other animal species on Earth are already facing extinction, it is important to preserve any animal’s habitat wherever possible. Clearly, we have to do our part each and every day to make sure we are reducing our impact on global warming by decreasing our greenhouse gas emissions. We must get to the root of the problem by trying to find new solutions to help stop climate change. Nowadays, factors such as pollution and the increasing carbon dioxide levels must always be considered if we are to solve the climate crisis. Besides, scientific study as well as innovation in green technology is required to preserve the polar ice caps for the sake of all life within the biosphere. It is crucial that we do not underestimate the gravity of the situation and that we do not give heed to disinformation regarding this predicament bestowed upon us that will in one way or another, affect all life on Earth.